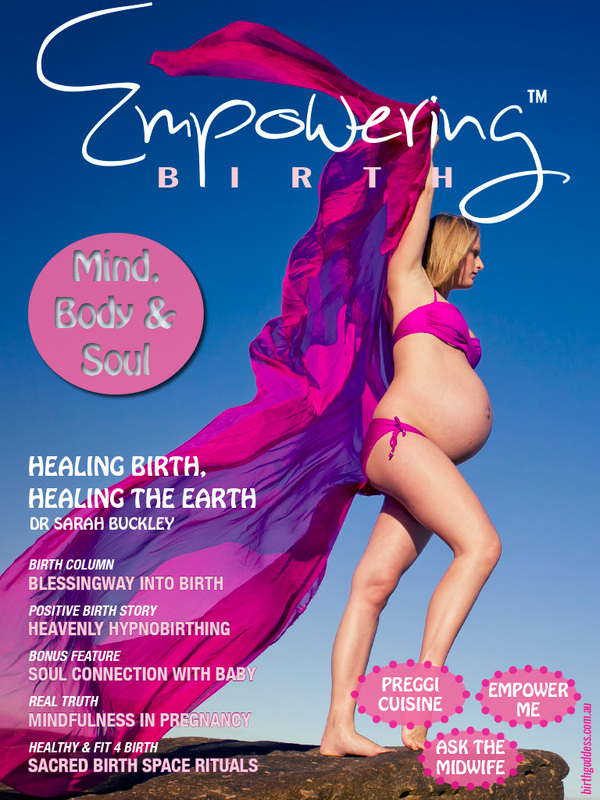 Get ready to transform your MIND BODY and SOUL in this exciting issue featuring the wonderful powerhouse of wisdom, Dr Sarah Buckley MD on Healing Birth, Healing the Earth. 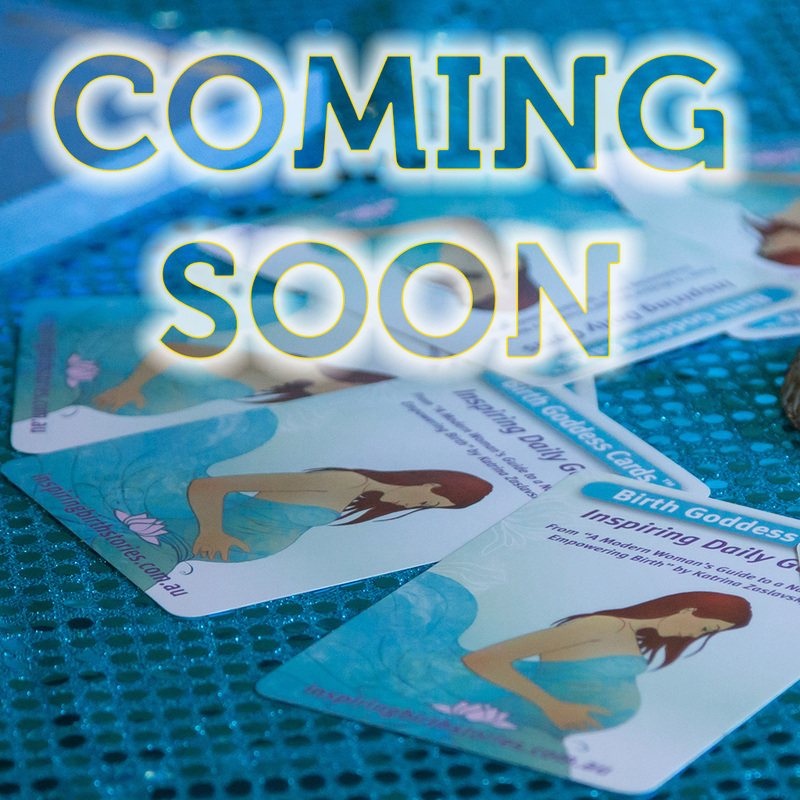 So what do these things have to do with each other? 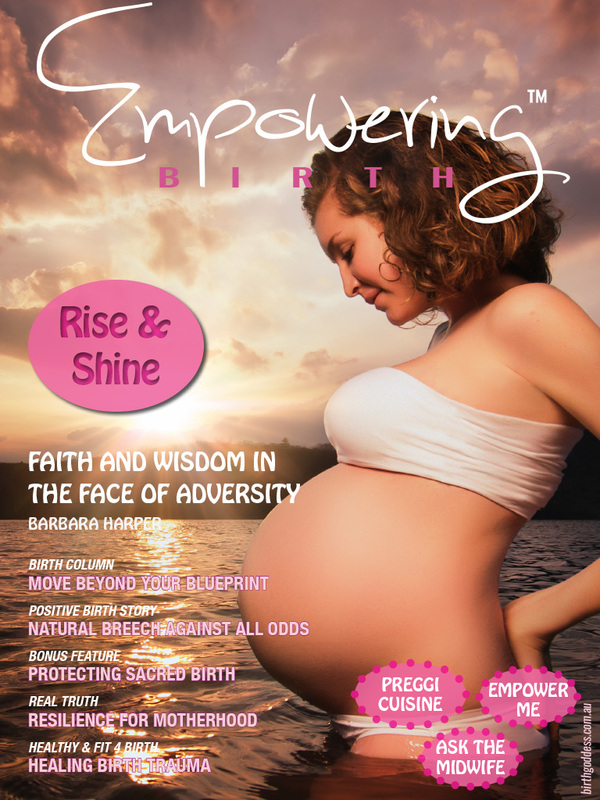 In Blessingway into Birth, we explore the ancient ceremony of honouring woman with Dr Diane Speier as a fabulous alternative to the conventional baby shower. 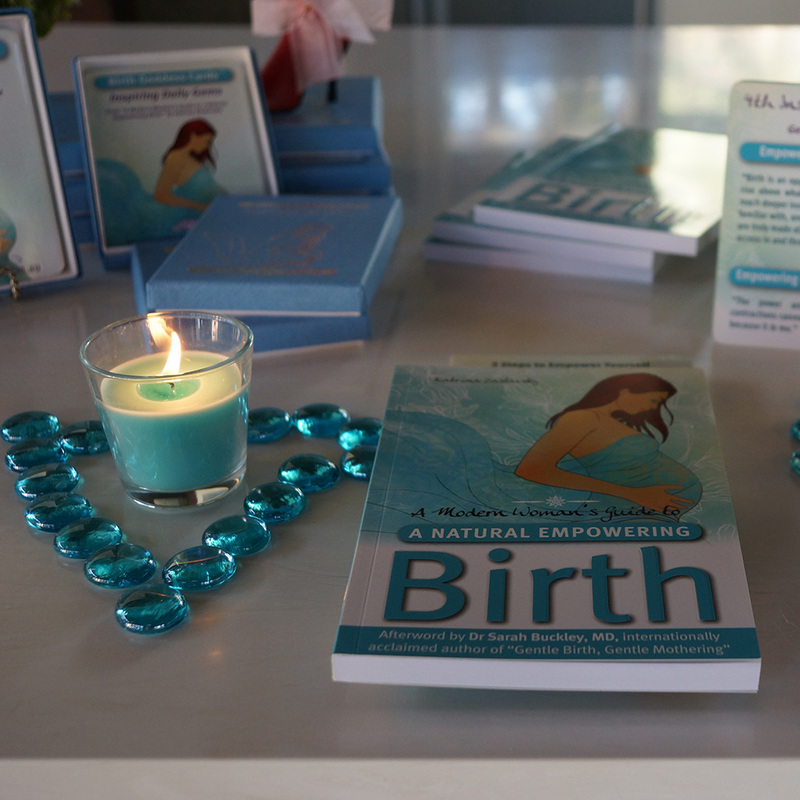 Discover 7 Ancient Rituals to Create your Sacred Birth Space using the teachings of Feng Shui. 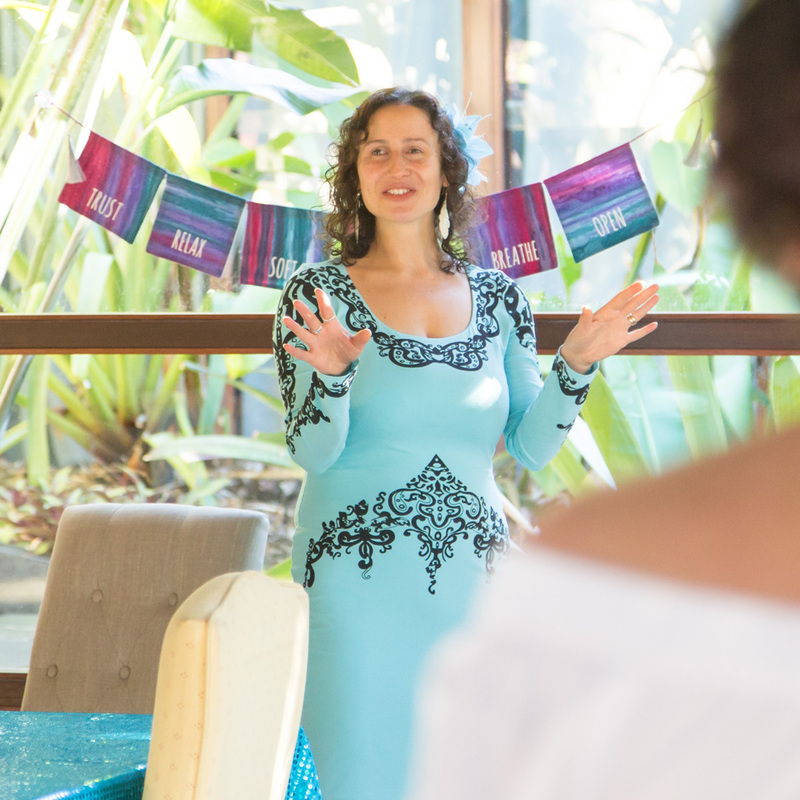 “By utilising the energies of Feng Shui, we can improve our chances of reaching our highest potential, releasing those seen and unseen blocks that may be preventing things from moving forward in the way we would like. 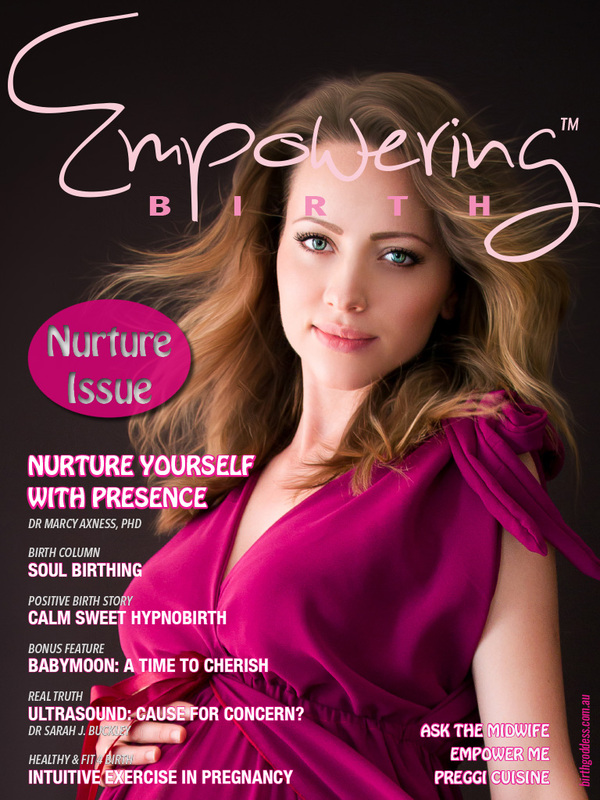 Feng Shui helps to harmonise us with our environment….creating harmony for conception, a peaceful pregnancy, harmonious birth and joyful parenting.” By Dr Diane Speier. 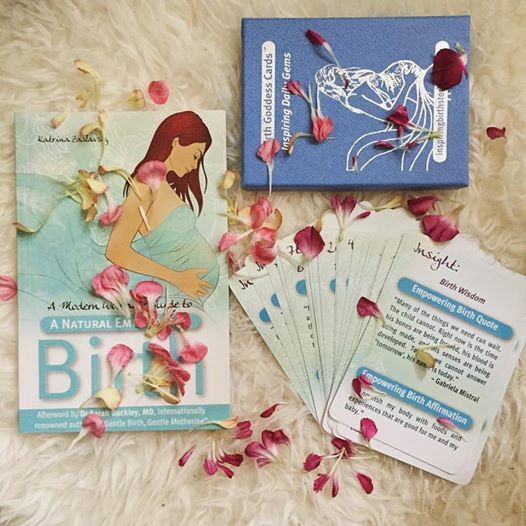 In our Positive Birth Story, find out how you can harness the power of the mind with hypnobirthing to transform your experience into a positively heavenly one! 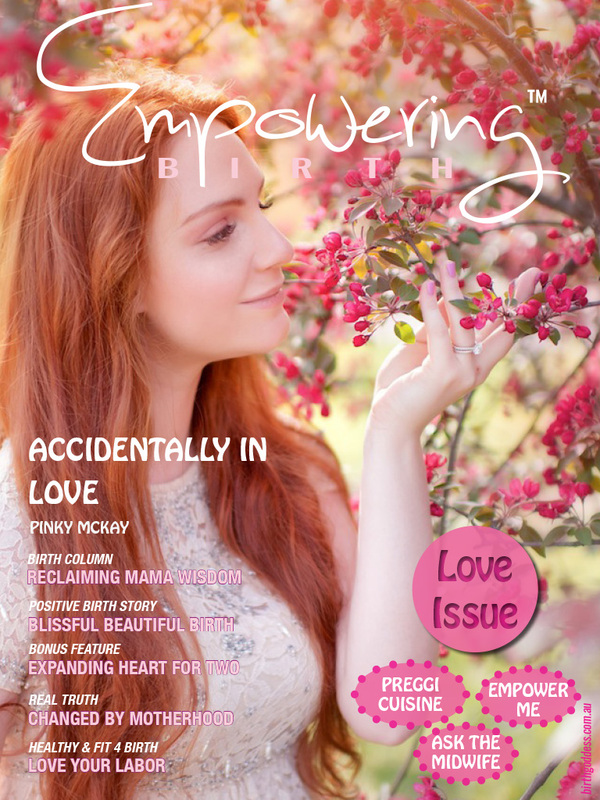 Kristy Cook shares the juicy details of her inspiring hypnobirth story: “I immediately relaxed and trusted that my baby and my body were working together in complete harmony. 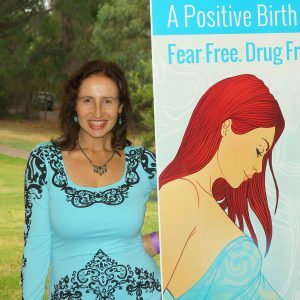 Once again I began to use visualisation and during my surges imagined my cervix opening like a flower….There was no ‘burn’ or ‘ring of fire’ as some women describe, just an intense pressure and fullness. 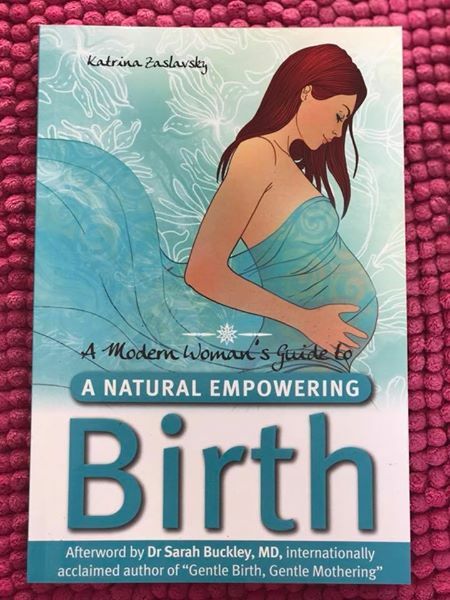 I eased my baby into the world and heard Julie say to Zac “get in there Zac, you put it in there, you can get it out!’” Read about the birth of baby Ivy Mae. 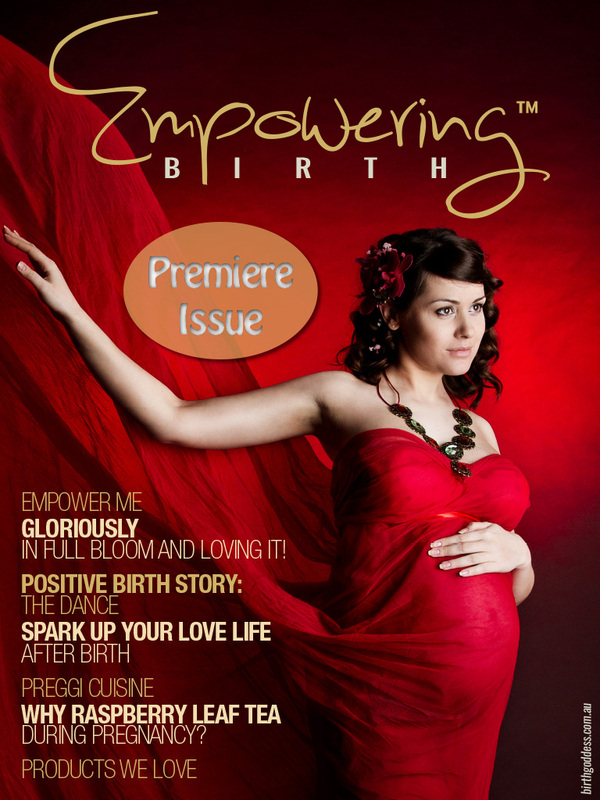 Many women say that they can feel their baby’s soul before they even get pregnant. 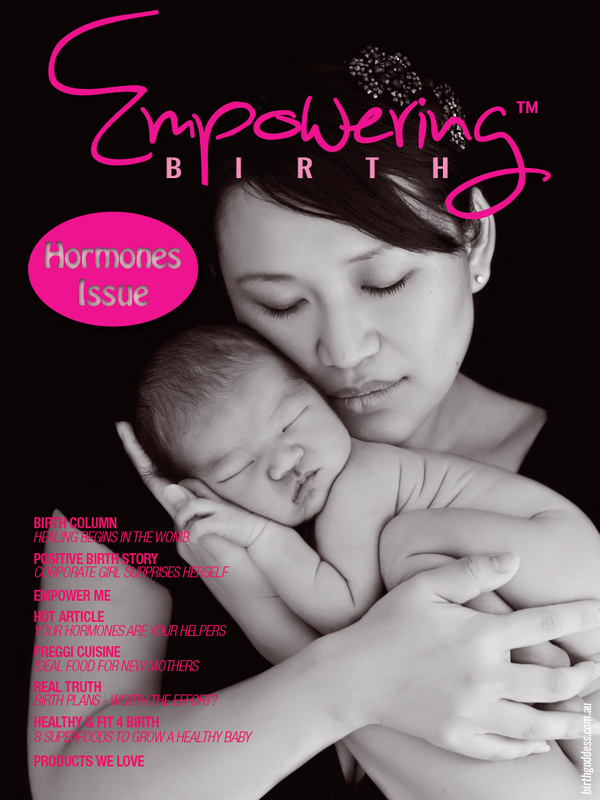 Sometimes they dream about the baby; at other times they can feel the energy of their child around them. 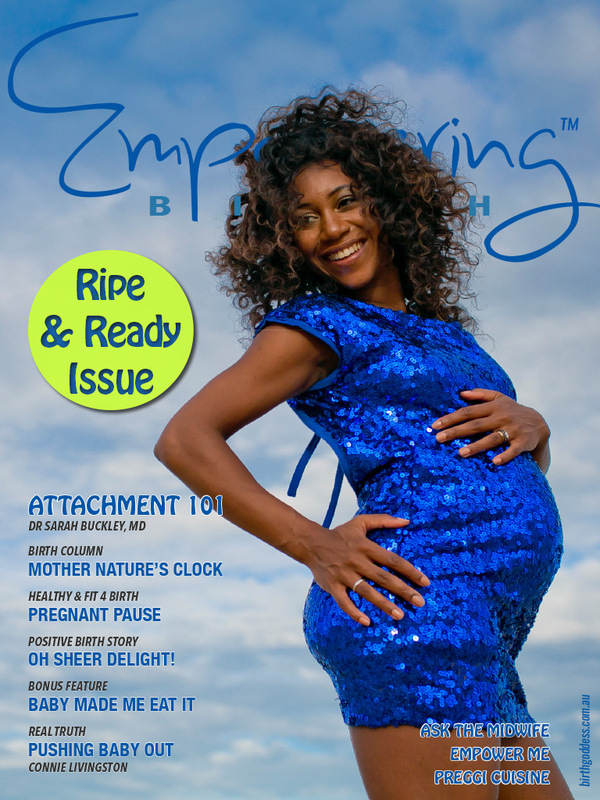 Occasionally they say they can actually see and communicate with their baby’s spirit.” “Inna Segal enlightens us on Connecting with the Soul of your Baby + Harmonising Your Chakras to prepare your body for pregnancy. Need some inspiration in the kitchen? You are going to love our Pumpkin, Date and Almond Loaf to help boost your energy levels to keep up with the demands of motherhood. 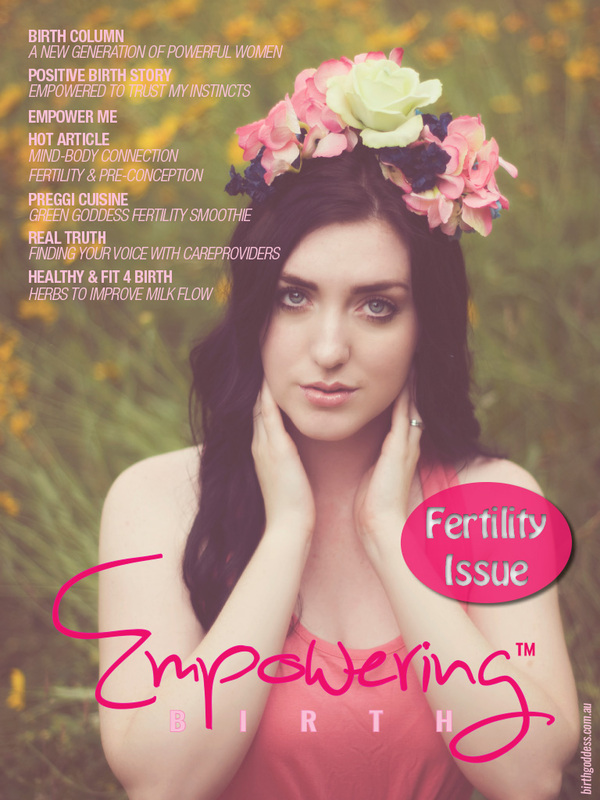 Enjoy Mind Body Soul as a single issue or collect every issue and SAVE with the full bundle!